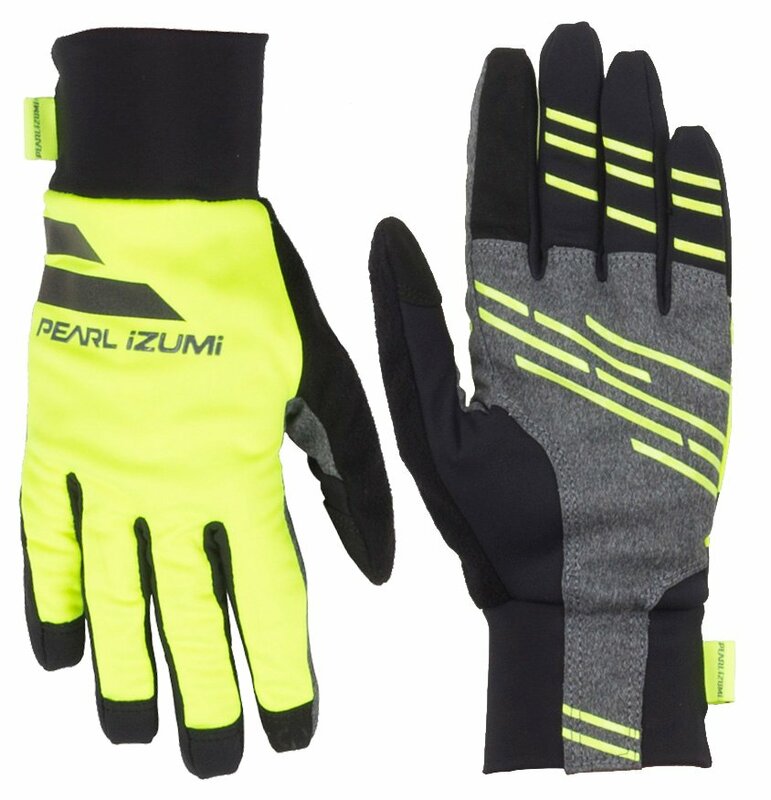 When the temps start to dip and you need some lighter cool weather hand protection, reach for Pearl Izumi’s Softshell Lite Gloves. The combination of wind blocking Select Softshell Lite back of hand fabric and insulating Select Thermal Lite palm fabric keep your hands warm. Synthetic leather reinforcements on the palm keep wear at bay and conductive thumb and index fingers allow quick use of any smart phone or music player without having to remove your gloves. Select Softshell Lite fabric on the back of hand offers lightweight wind and water protection. 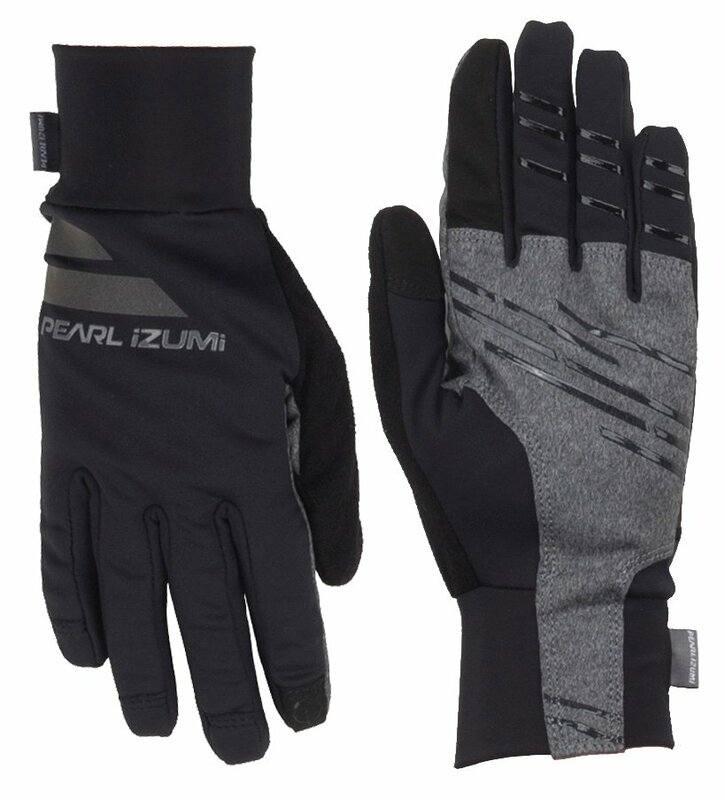 Select Thermal Lite fabric in the palm delivers superior moisture transfer and warmth. Conductive synthetic leather on index finger and thumb works with touch screen devices. Strategically placed synthetic leather placed in high wear areas.